Mind that book I told you about the other day? The one that nobody knows much about written by someone who nobody really knows? Well, even though Amazon have totally sold out there are around 10 copies for sale on Ebay. 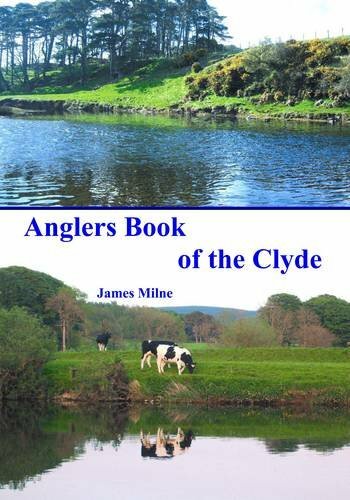 You cannot go wrong – instead of fish on the front cover there is a cow! Afraid not, much as I would like to, I have too much to do tonight (and every other night it seems)! Hope you catch a few if you manage out.